Just when you thought you saw it all during the polar vortex, did you happen to see the frozen pants challenge? 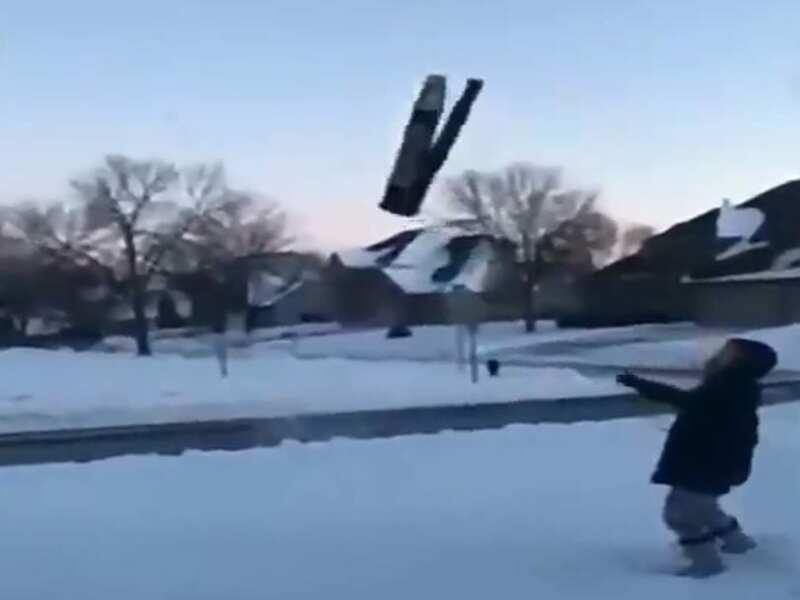 Check out this viral twitter post where Danika Binda shows a video of her daughter throwing a pair of wet pants that freeze in the air and stick a perfect landing. Do you have a great video or picture you want us to feature? Send it to us today!